The price is right with The Weekender and Verde, two of our smallest models. Designed so you have just the essentials – a perfect cabin in the woods for ski weekends and summer fishing trips. 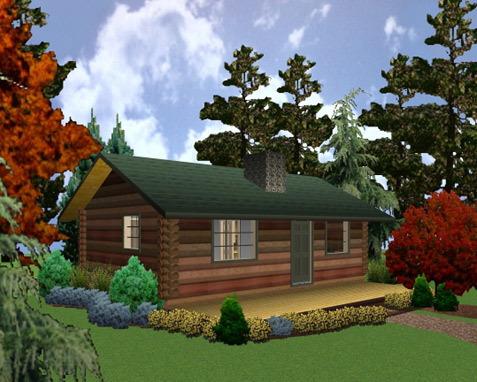 These are one bedroom units and will fill the needs of most anyone looking for a simple yet functional cottage. These models have truss roof systems.